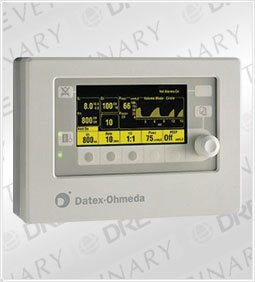 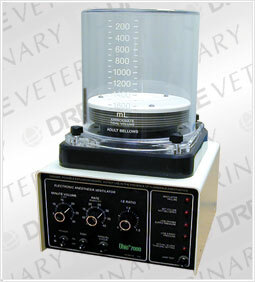 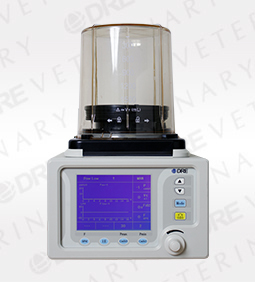 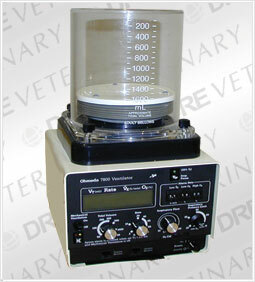 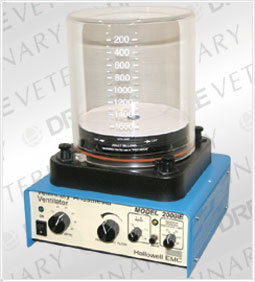 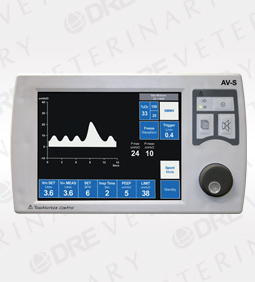 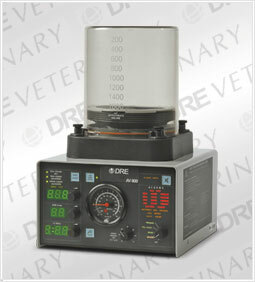 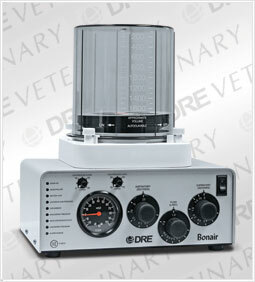 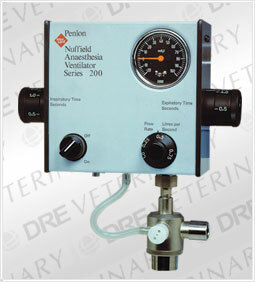 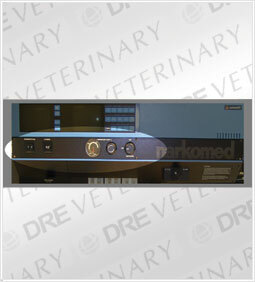 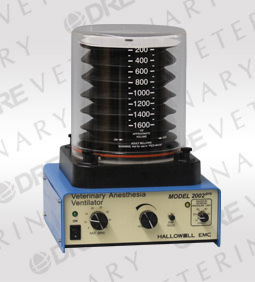 DRE Veterinary carries a wide variety of new and professionally refurbished Anesthesia Ventilators to fit your facilities needs and budget. 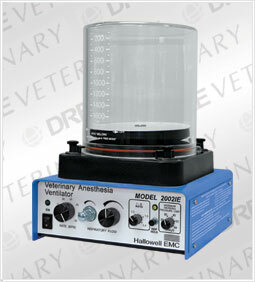 We offer new DRE, Penlon and Hallowell Ventilators as well as refurbished options for your veterinary or research facility. 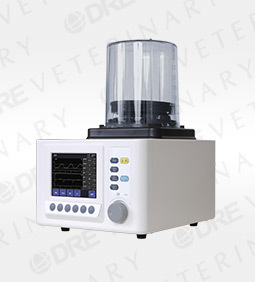 Our refurbished equipment is professionally refurbished to original factory manufacturer specifications by trained biomedical experts, offering cost effective equipment solutions for your practice or facility.